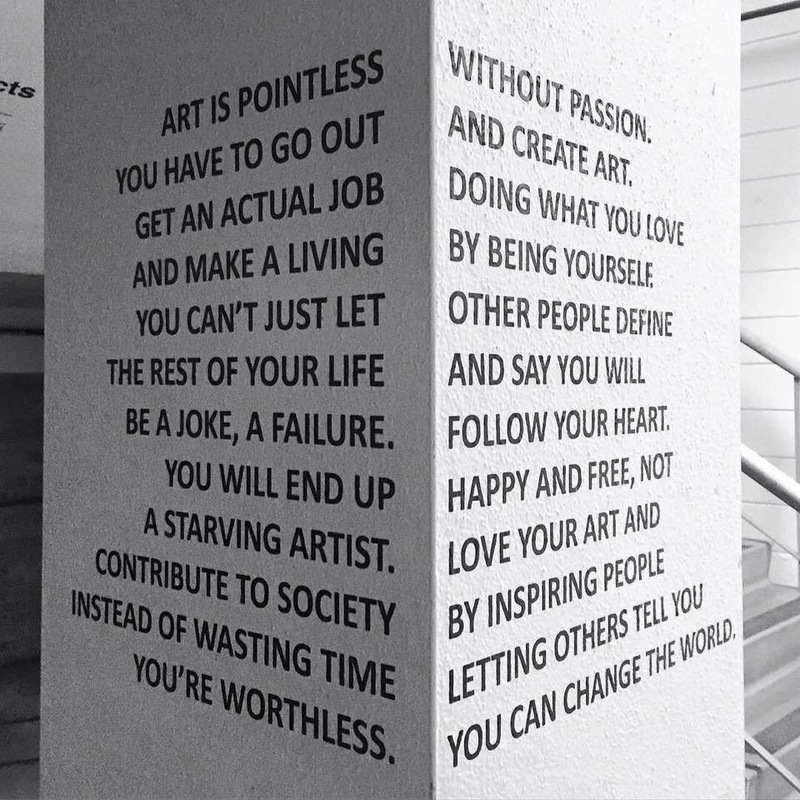 Matthew, the “Art is Pointless” photo — do you have any idea where it comes from and who the creator of it was? This is circulating on the Net. My search took me to your site and I’m glad for that and will explore and visit again, but I feel very motivated to know who the artist is that is giving us all such joy with his or her creation. Any ideas? If so, please reply direct to my e-mail. Thanks.